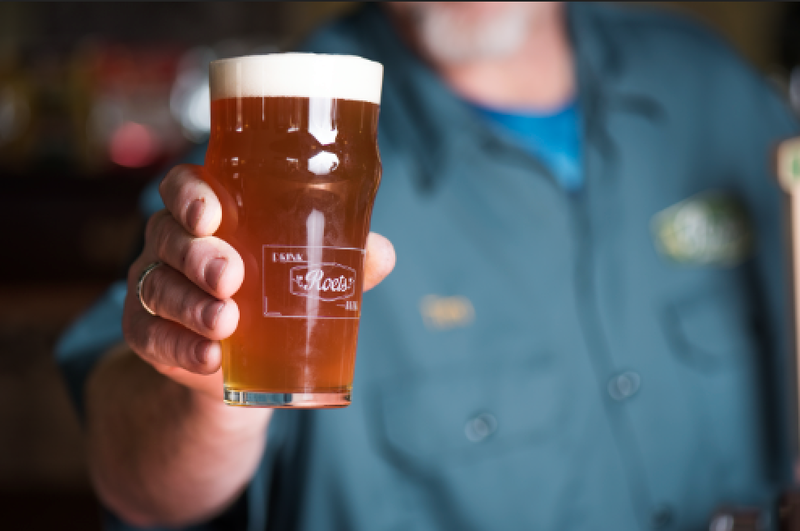 The Roets family loves brewing really good beer. Others agree, and we have the awards to prove it. But you don't need to be a judge at some craft brew convention to know when you've been served an outstanding beer made with the ultimate care and hand-picked, premium ingredients. All you need to do is taste our beer—then you'll know. dream every day,the result is amazing beer made by an amazing family. Luckily for all of us who enjoy really good beer, Tim is as good at making beer as he is energetic. Ask him for a tour of the brewing facility, but make sure you've set aside a good portion of your day. Dylan is the calm, rational antithesis of his father. And that suits us just fine. He is a renown brewer in his own right. And a great conversationalist. Go ahead, I dare you, ask him about the state of contemporary music. Every brewery needs a guy that can carry a couple of kegs up a flight of stairs, and a couple of bags of barley back down. That's PJ. But he also is a great guy to hang out with in the taproom. 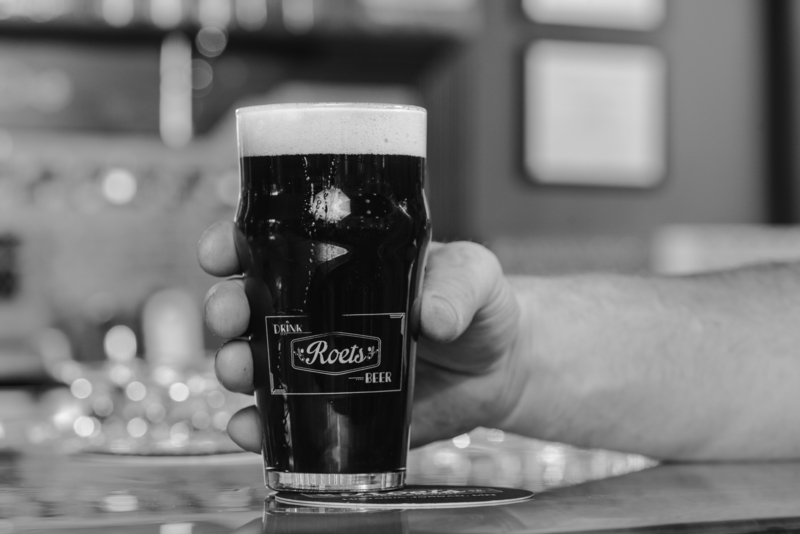 Want to offer Roets beer in your establishment, have a party coming up or want to check when the next batch of double bock will be ready? Send us an email and we'll be sure to get back to you shortly.